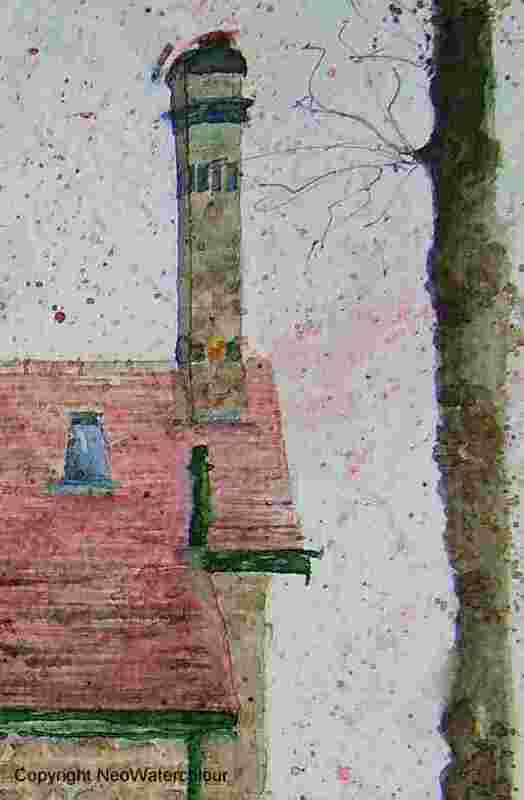 Snippets from a larger streetscene, a lengthy and ongoing work-in-progress. Somewhere around Nether Edge/Sharrow Vale, Sheffield. A surprise for someone, so exact location under wraps. 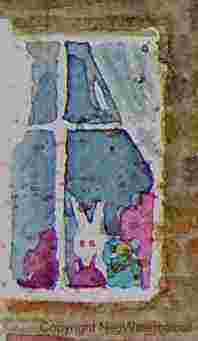 This entry was posted in Sheffield - watercolours and tagged Nether Edge, rabbit, Sharrow Vale, Sheffield. Bookmark the permalink.